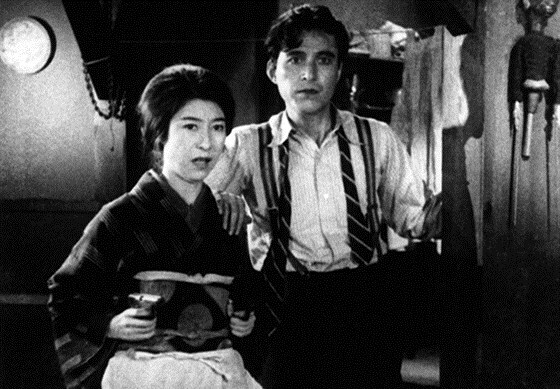 A desperate father commits a robbery to save his sick daughter in one of the few gangster pictures the Japanese director Yasujiro Ozu made during his country’s extended silent era. That Night’s Wife starts out as a noirish crime film and evolves into a taut family drama, unfolding over the course of one night. The director’s trademark empathy for everyday characters and adroit handling of domestic situations are on display in this moving, moody film that also stands as an homage to the American crime picture.